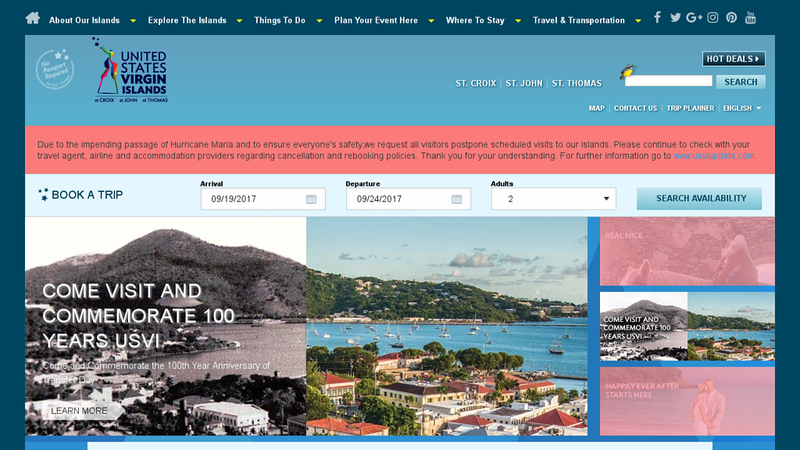 ST. CROIX (September 15, 2017) - St. Croix in the U.S. Virgin Islands will welcome up to 4,000 passengers when Royal Caribbean's MS Adventure of the Seas docks at the Ann E. Abramson pier in Frederiksted on Sunday, September 17, 2017. Commissioner of Tourism Beverly Nicholson-Doty said St. Croix escaped the worst of Hurricane Irma and despite initial power outages, the island is now ready and poised to welcome visitors, as hotels and visitor attractions are up and running. She said awareness of St. Croix is critically important and the Department of Tourism's sales and marketing teams are already strategically positioning St. Croix in the marketplace. "St. Croix will lead our tourism positioning for the foreseeable future. We have already started to shift our marketing strategy to focus on St. Croix, while we rebuild St. Thomas and St. John," the Commissioner said. She added that the much-needed injection of economic activity from visitors to St. Croix, together with activity from relief workers and construction, will ultimately help St. Thomas and St. John rebound and recover sustainably. 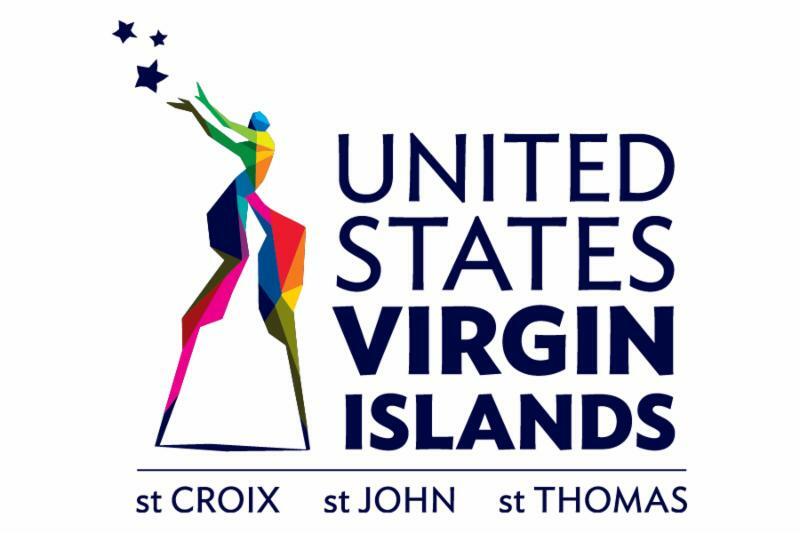 "Tourism is an important industry for us in the U.S. Virgin Islands and we are depending on the resilience of tourism and of our people to revitalize our economy and support our residents across both districts," the Commissioner said. Passengers on MS Adventure of the Seas will visit St. Croix from 8 a.m. to 5 p.m.